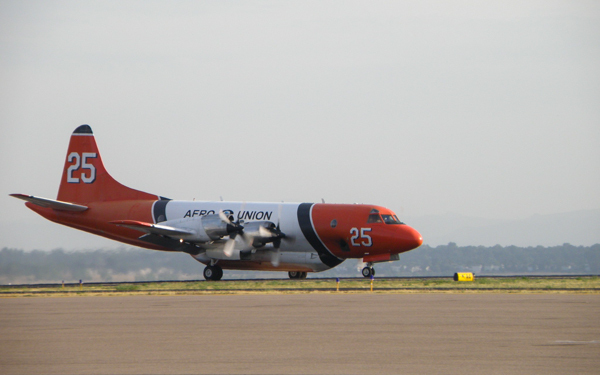 (Aero Union) Lockheed P-3 Orion 3000 gallons, based in California. 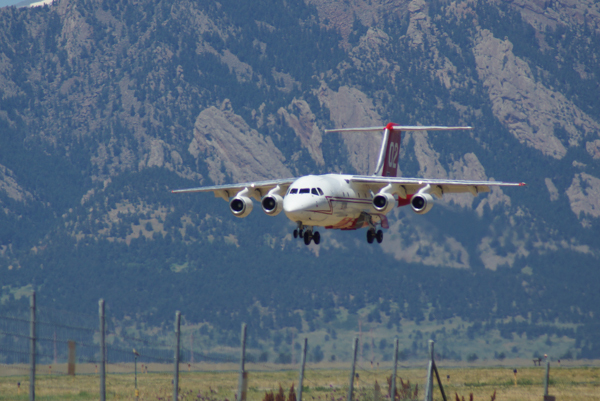 (N474NA) British Aerospace BAE 146-200A (E2084). 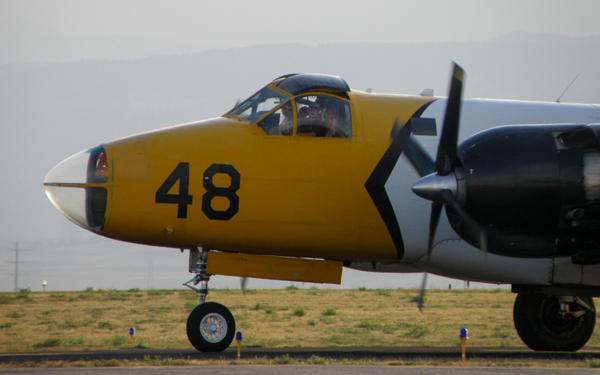 (N9855F) 1953 Lockheed P2V-5F Neptune (131445). 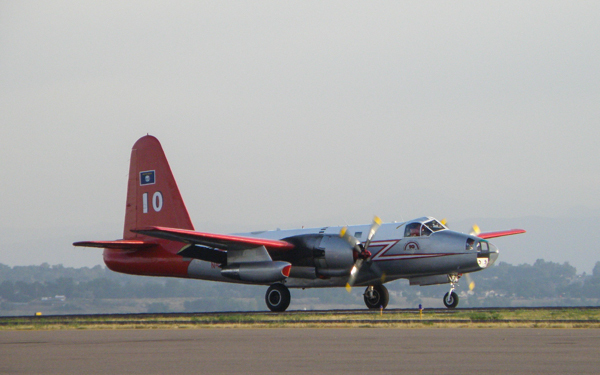 (N807NA) 1954 Lockheed P2V-5 Neptune (131424). 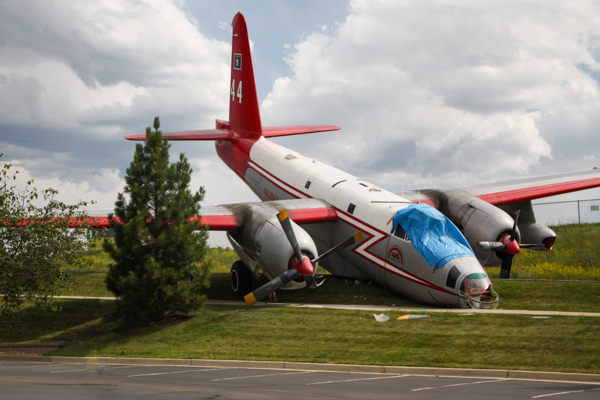 (N96264) Lockheed P2V-5F Neptune (128346). 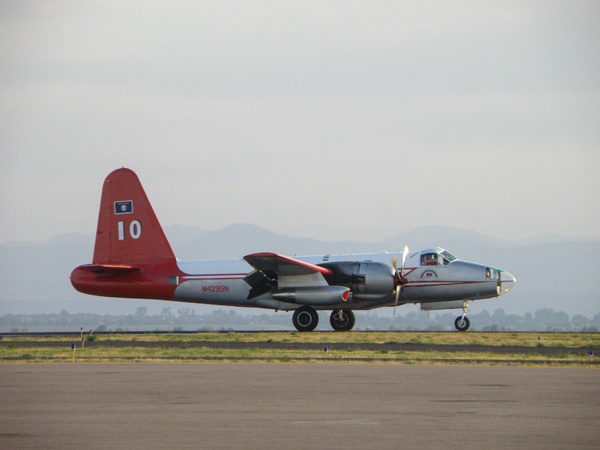 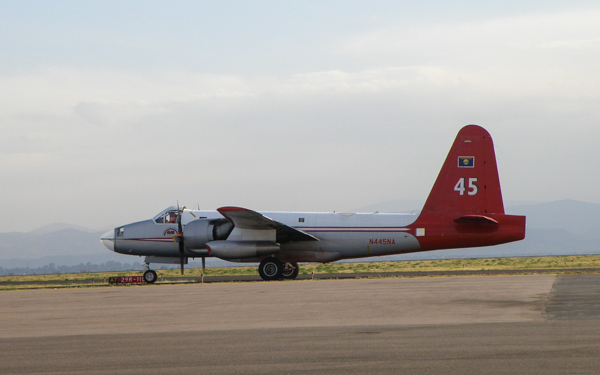 (Aero Union) 1963 Lockheed P-3A Orion (150510) 3000 gallons. 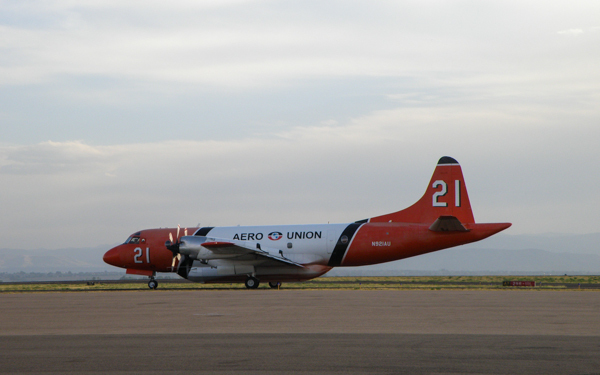 (Aero Union) Lockheed P-3 Orion 3000 gallons. 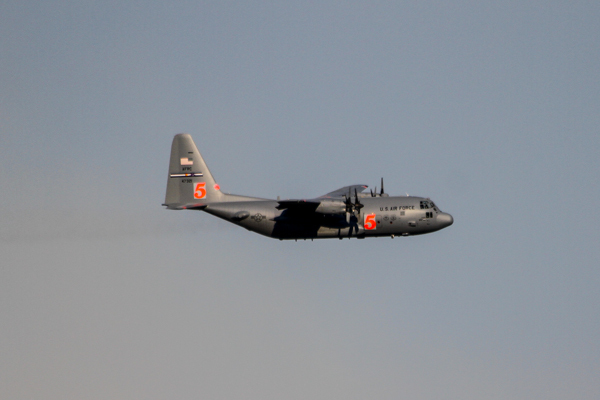 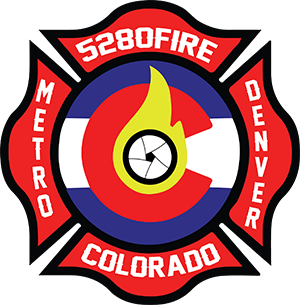 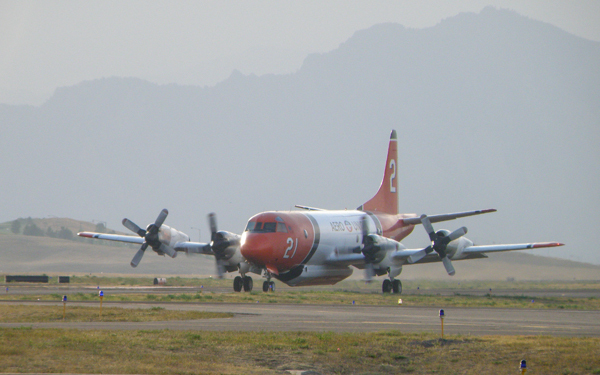 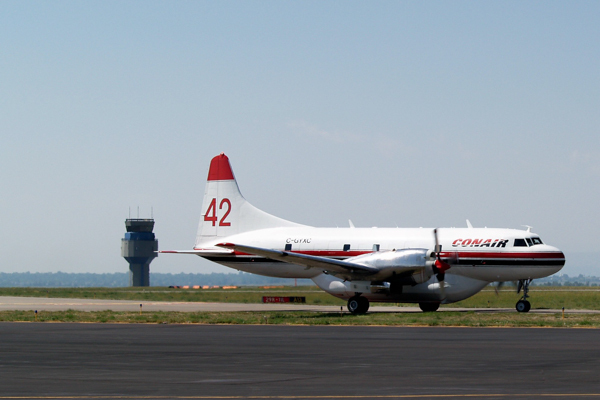 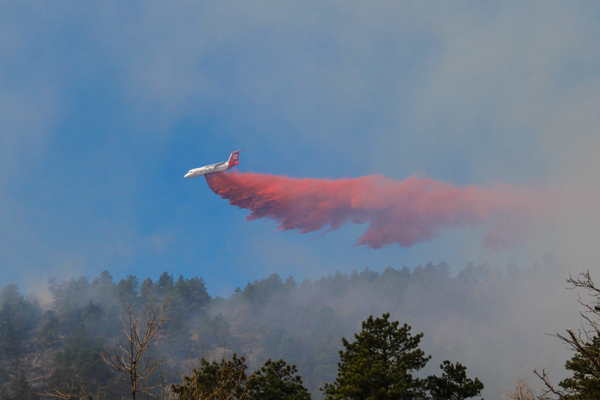 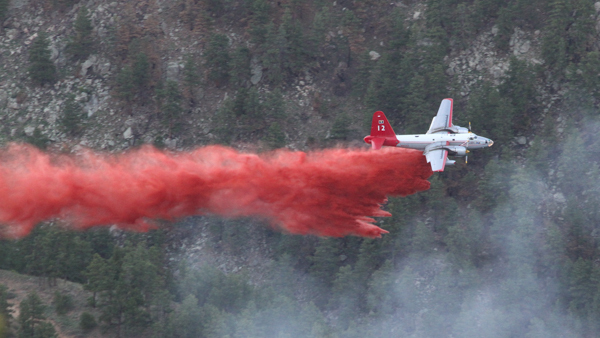 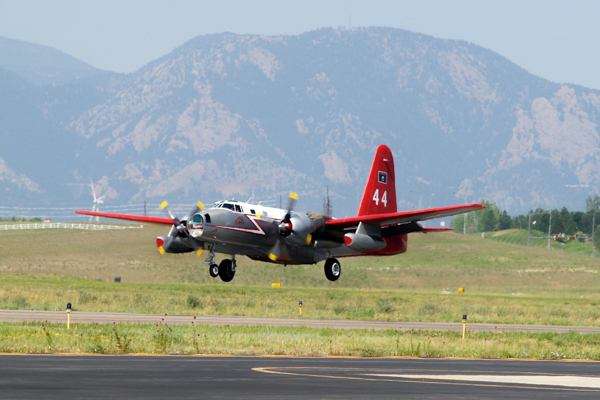 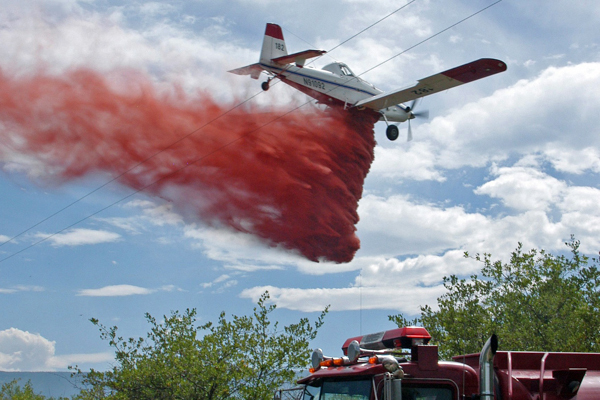 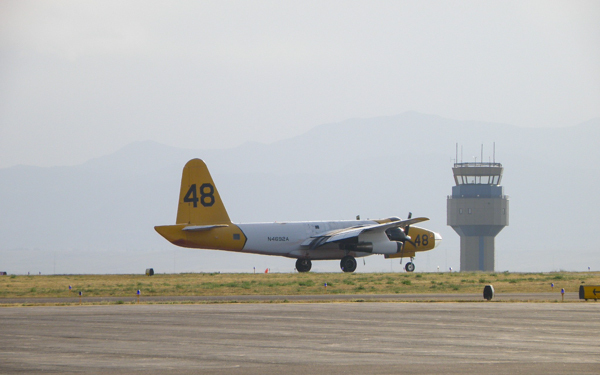 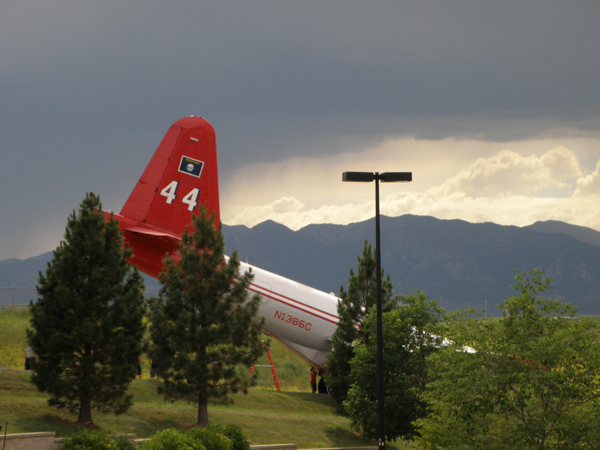 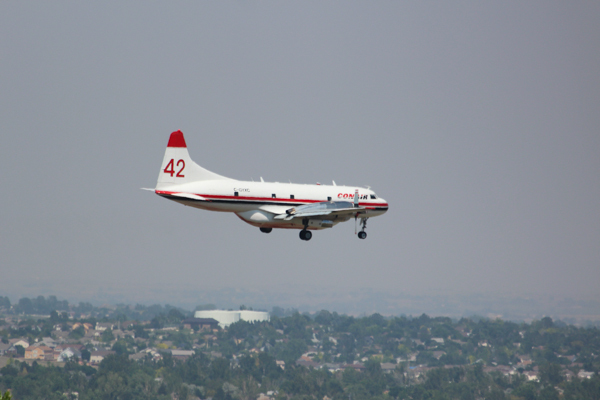 Colorado Division of Fire Prevention and Control (DFPC) currently operates 2 AT-802F models and 1 Pratt & Whitney PT6A-67F engine with an added performance component that affords them to carry 800 gallons of retardant, water or suppressants with full performance capability up to 8,000 feet mean sea level and 33 degrees Celsius. 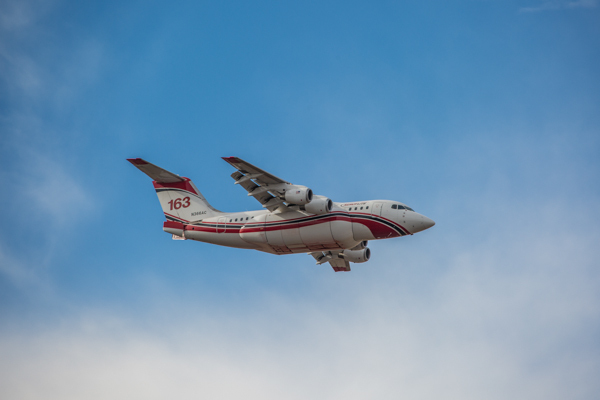 (N471NA) British Aerospace BAE 146-200 (E2136). 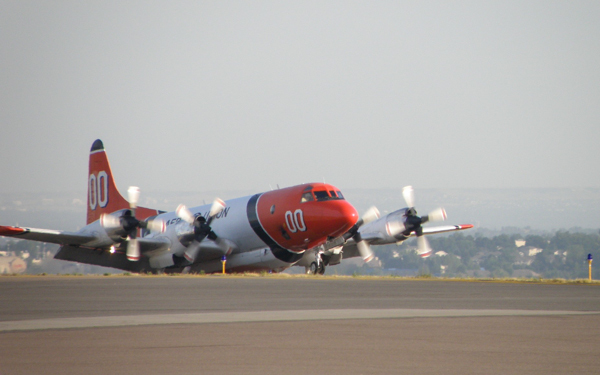 (N1386C) 1954 Lockheed P2V-5 Neptune. 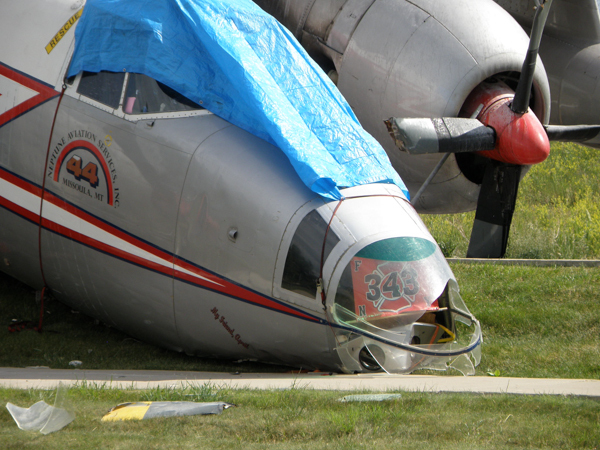 Shown here in 2010 at Rocky Mountain Metropolitan Airport after experiencing a hydraulic failure upon landing, with no brakes the aircraft went off the runway. 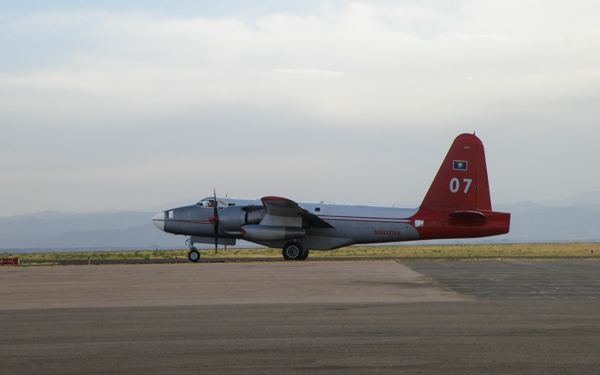 (N445NA) Lockheed SP-2H Neptune (726-7102). 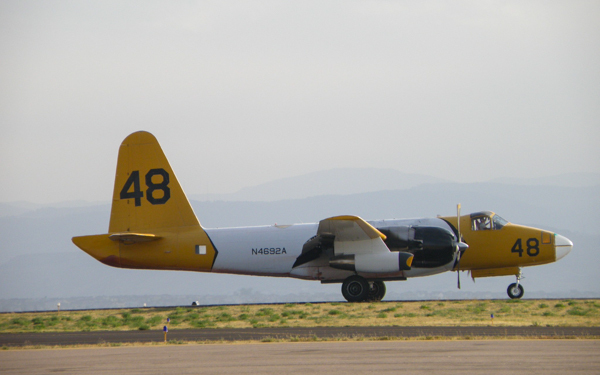 (N4692A) Lockheed SP-2H Neptune (7247), based Fresno Yosemite International Airport, California, and operated by the United States Department of Agriculture (USDA), Forestry Service. 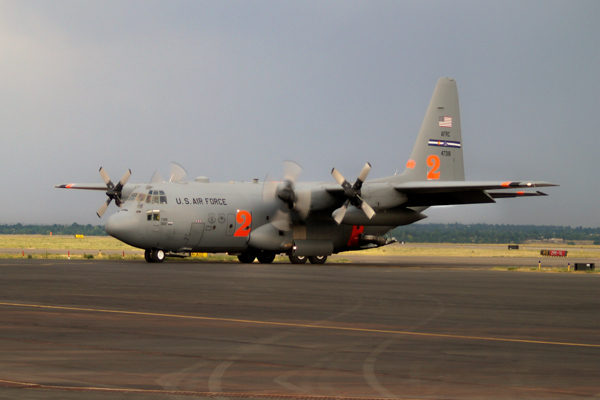 (N130FF) 1980 Lockheed EC-130Q Hercules (161495) 3500 gallons. 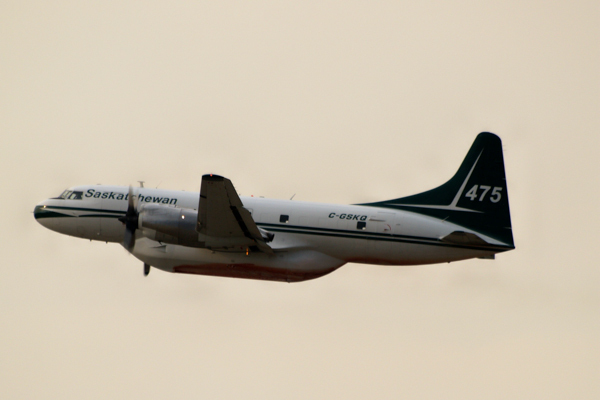 (C-GSKQ) Saskatchewan Convair CV-580 (217). 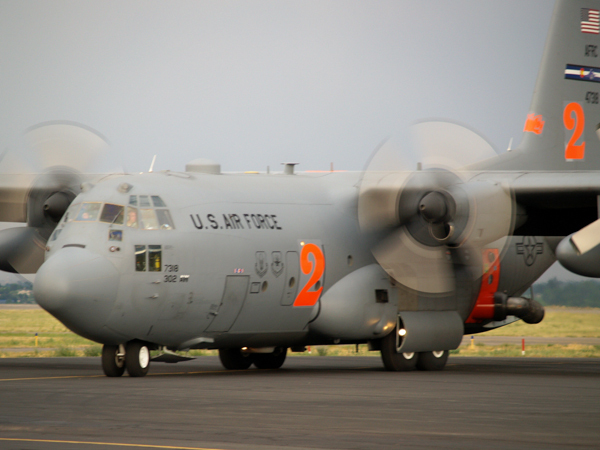 MAFFS 2 (Modular Airborne FireFighting System) C-130 3000 gallon tank (Peterson Air Force Base). 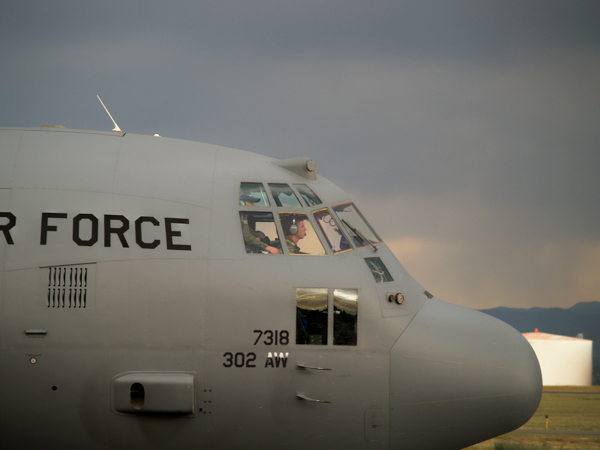 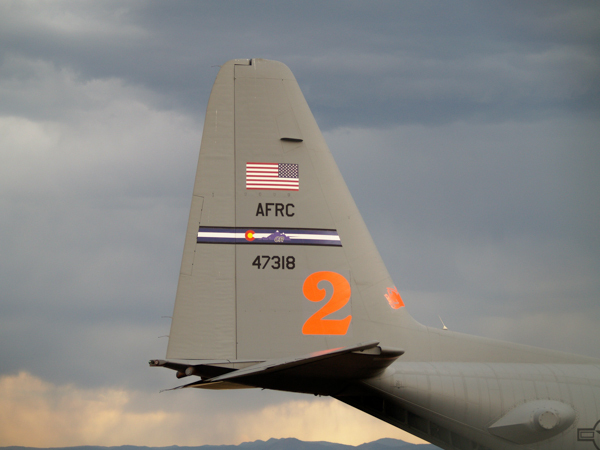 MAFFS 3 (Modular Airborne FireFighting System) C-130 3000 gallon tank (Wyoming Air National Guard). 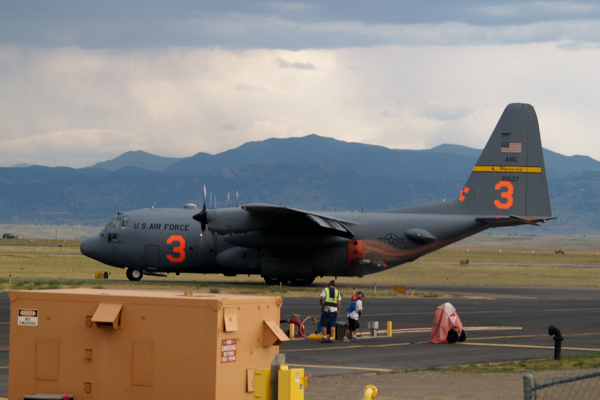 MAFFS 5 (Modular Airborne FireFighting System) C-130 3000 gallon tank, based at Colorado Springs. 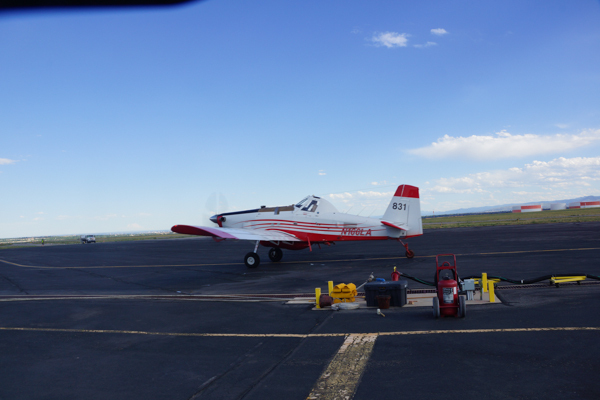 (N91092) 1993 Air Tractor AT-802A Single Engine (802A-0005). 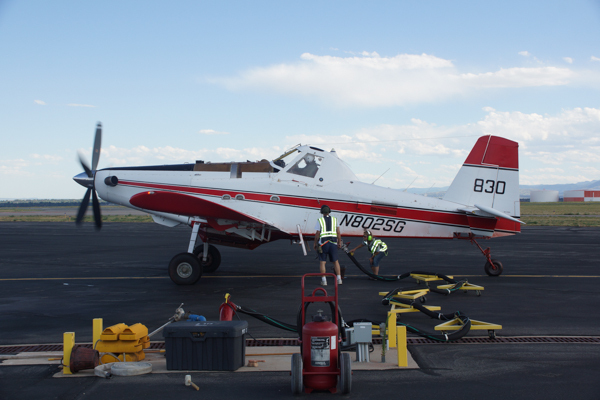 (N802SG) 2002 Air Tractor AT-802A Single Engine (802A-0135), shown here at the Jeffco Airtanker base. 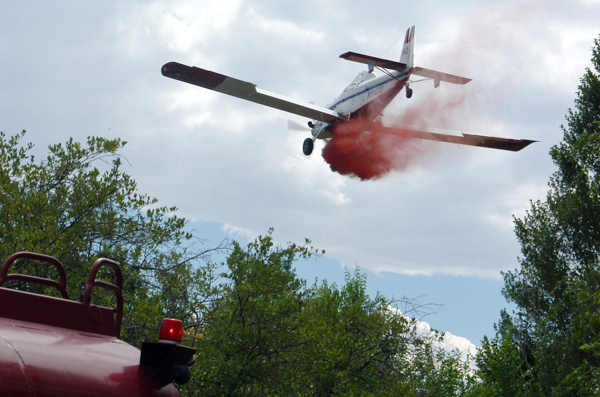 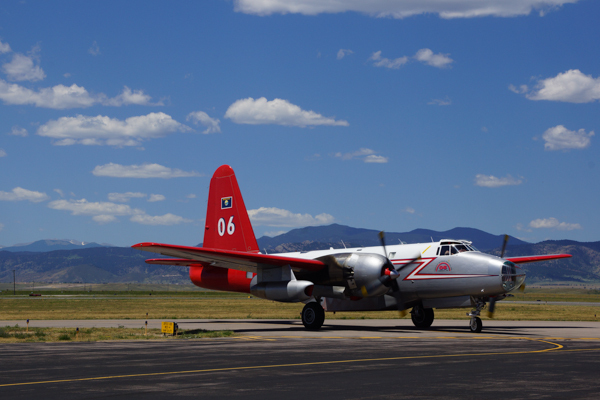 Colorado Division of Fire Prevention and Control (DFPC) has awarded a new contract for two high performance Air Tractor, Single Engine Air Tanker (SEAT) aircraft for a term of five years. 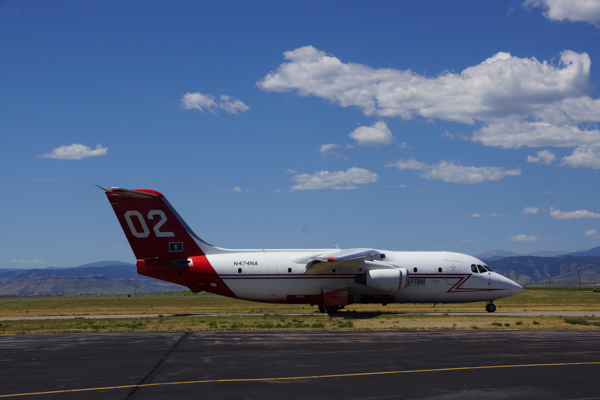 The SEATs are owned and operated by Co-Fire Aviation based out of Fort Morgan Colorado and are contracted with the state for 150 days each, per year. 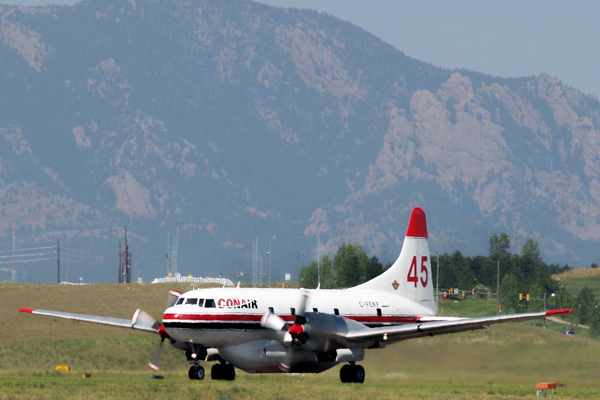 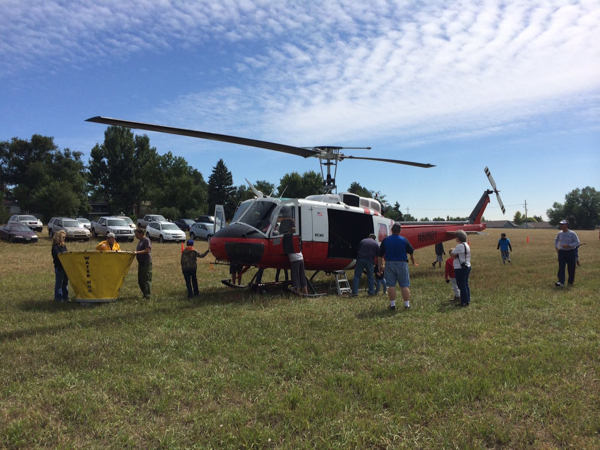 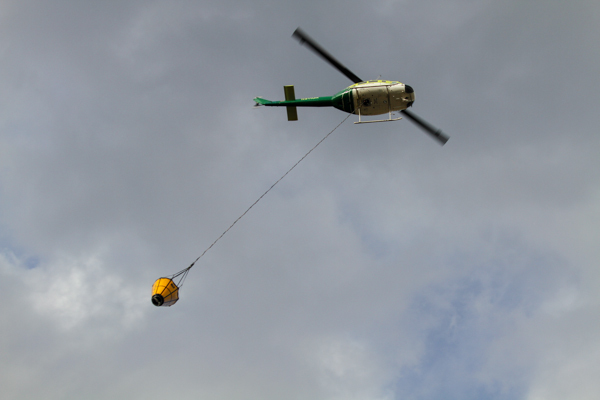 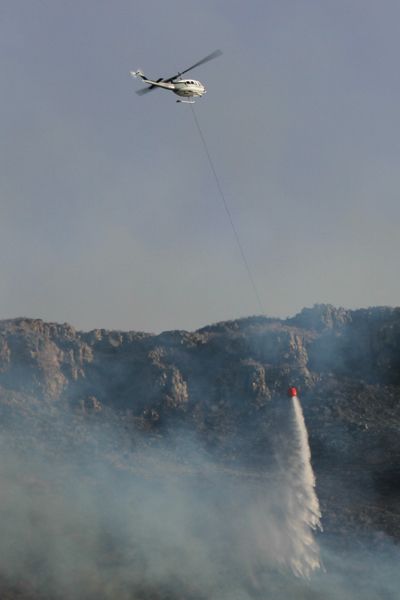 There will be one located in Fort Collins and one in Rifle as primary home base locations but the aircraft can be moved anywhere in the state for pre-positioning or for initial attack on any fire where they are needed. 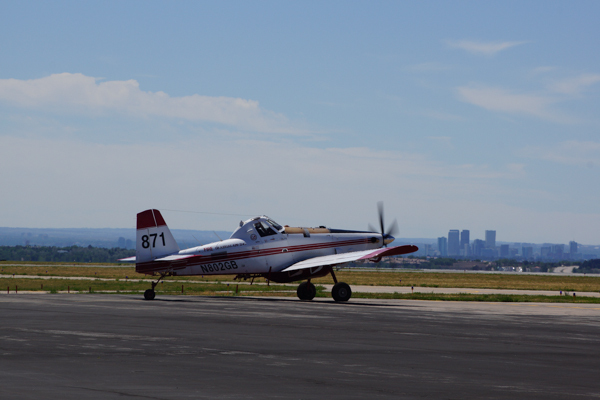 (N802GB) 2007 Air Tractor AT-802A Single Engine (802A-0257). 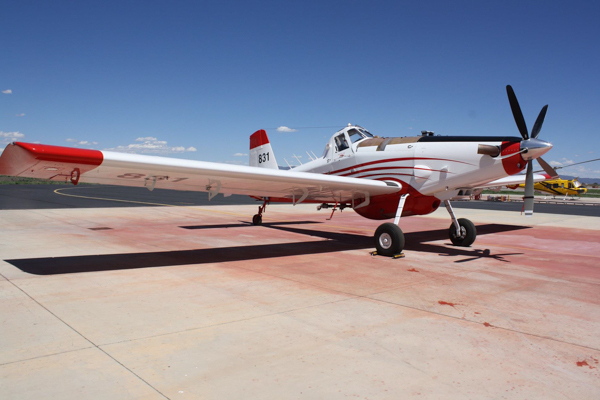 (N4274S) 2007 Air Tractor AT-802A Single Engine (802A-0277). 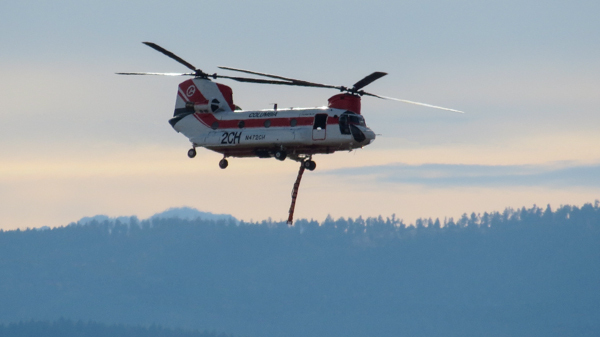 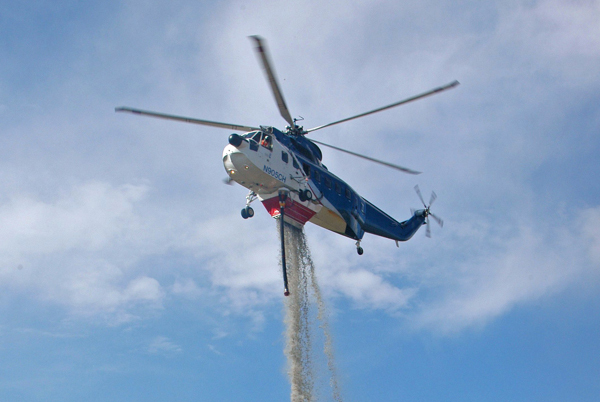 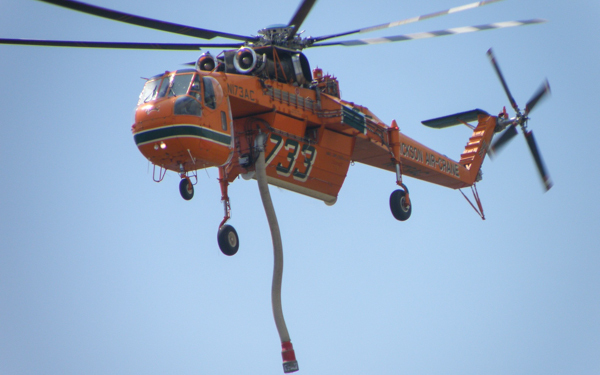 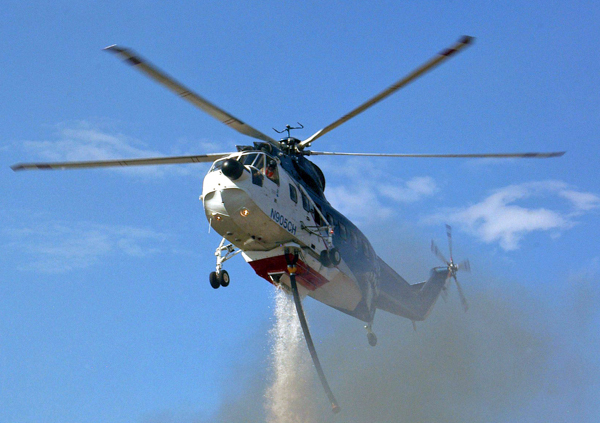 1990 Boeing / Columbia CH-47D Chinook (89-0138) fire attack system (FAS) 2800 gallon tank / 140 gallon retardant reservoir / 12 foot, 10 inch hover pump, which can refill in less than 60 seconds. 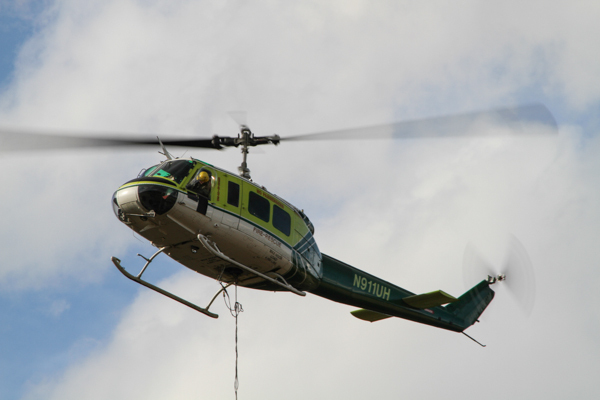 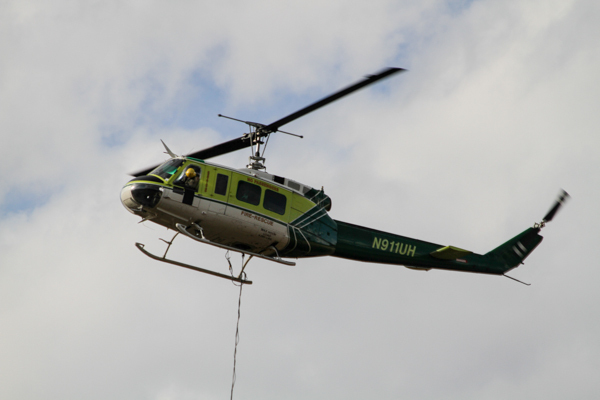 Based at the Columbia Helitack Base located in the CDF Tuolumne-Calaveras Unit, Columbia, CA. 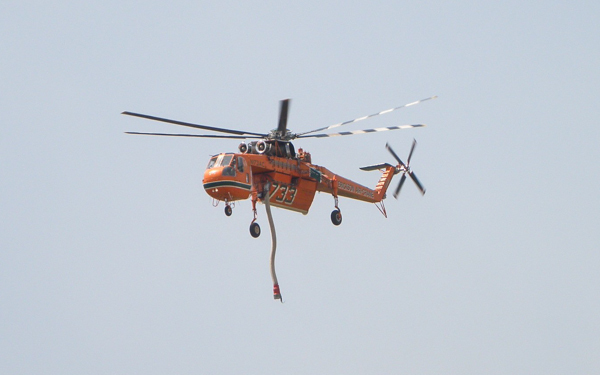 (N719HT) 1969 Sikorsky CH-54B (69-18469) (Helicopter Transport Services). 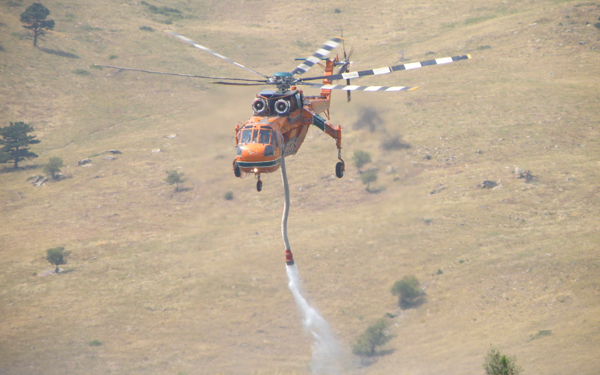 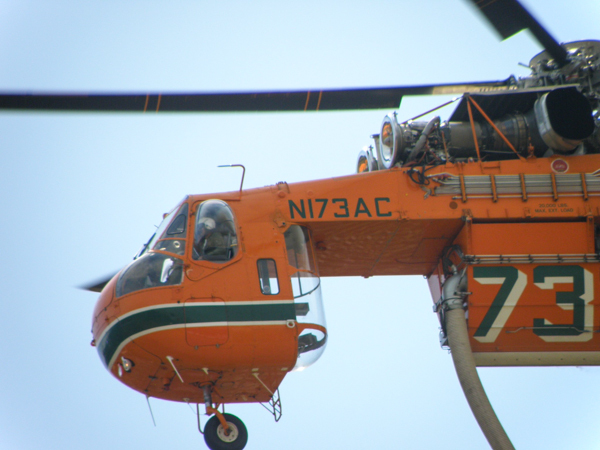 (N173AC) 1967 Sikorsky S-64E (64-015) Erickson Air-Crane. 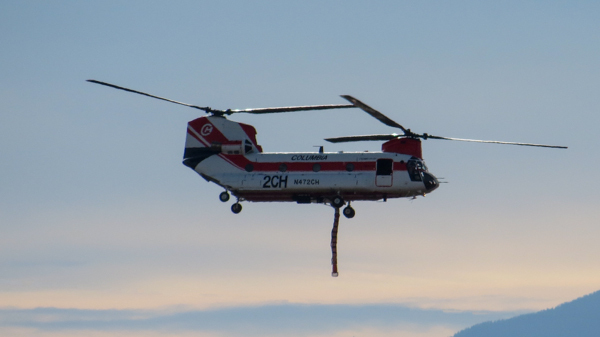 (N905CH) 1973 Sikorsky S-61N (61-711), currently CHI Aviation, shown here with the older paint and originally owned by Construction Helicopters Inc.
(N28HJ) 1968 Bell 205A-1 (30006). 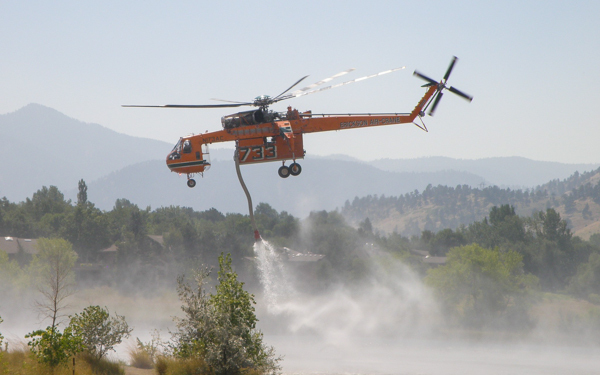 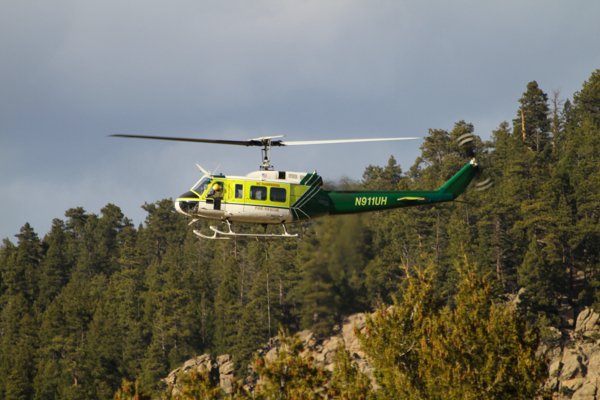 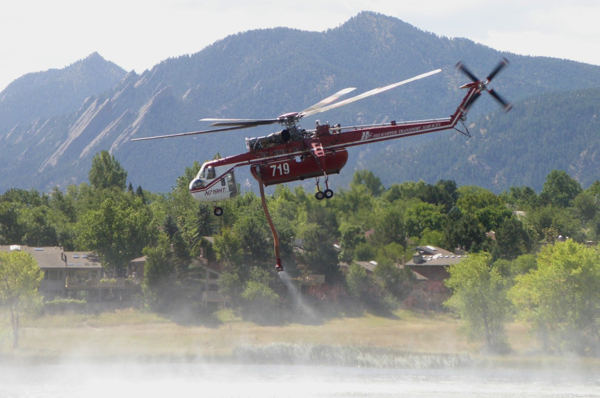 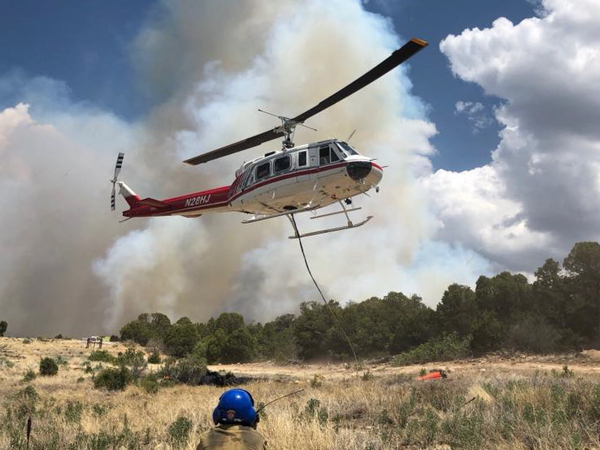 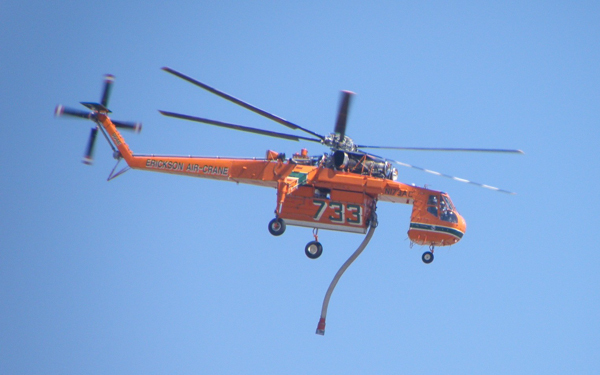 Colorado Division of Fire Prevention and Control (DFPC) currently operates 2 Type II standard category aircraft, both staffed by DFPC helitack crews located in Cañon City and Montrose, Colorado. 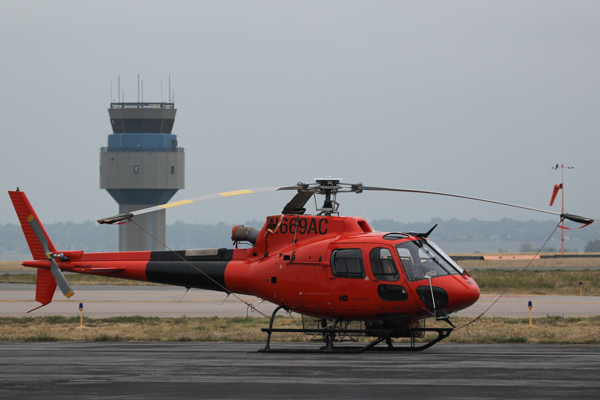 (N60901) 1970 UH-1H (70-16232). 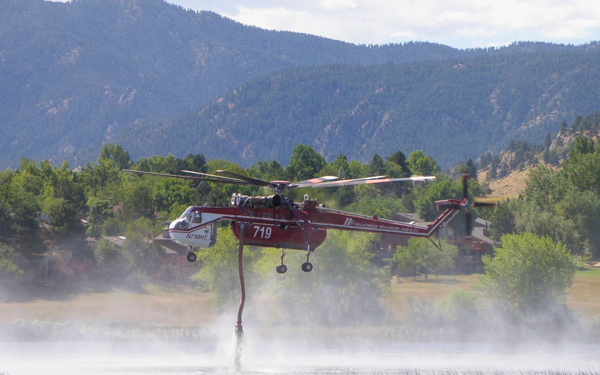 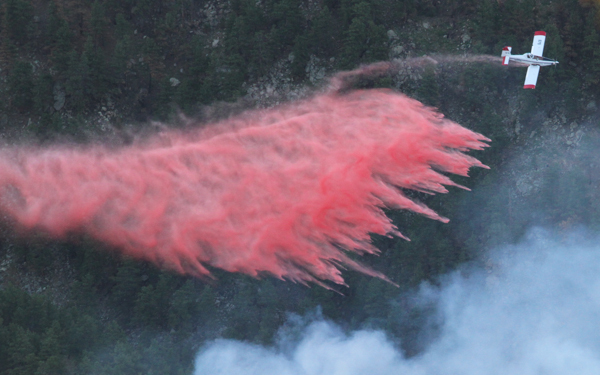 (Colorado Division of Fire Prevention and Control). 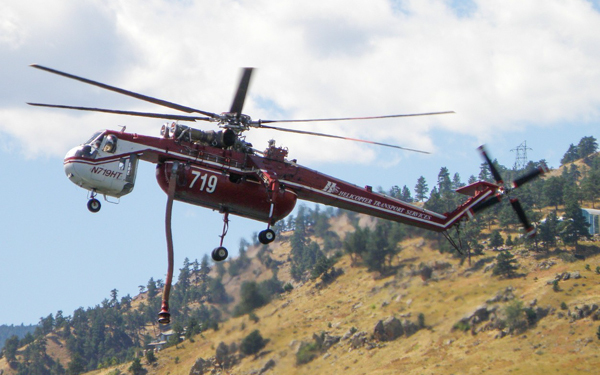 (N911UH) 1969 1 Bell UH-1H/703 “Super Huey” SW205 (9431), based in Castle Rock. 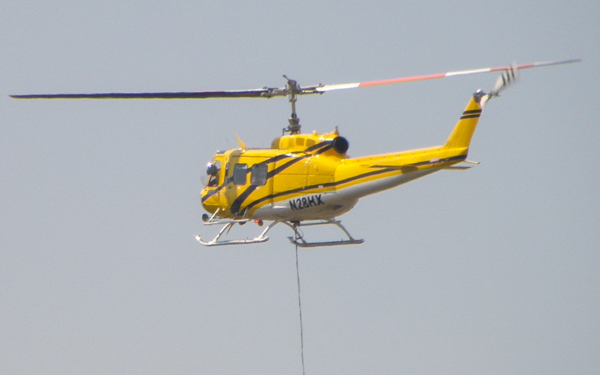 (N28HX) 1969 Bell 205A “Huey” (30034), based in Georgia. 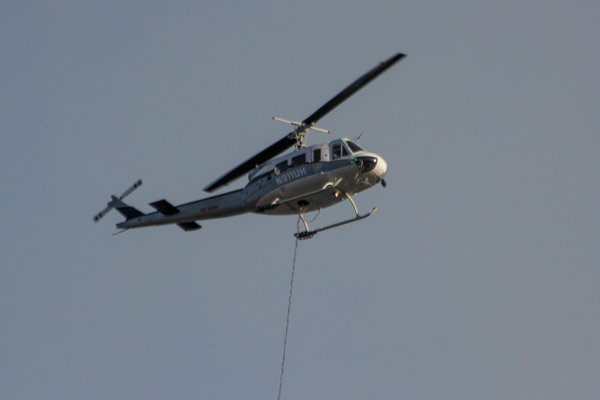 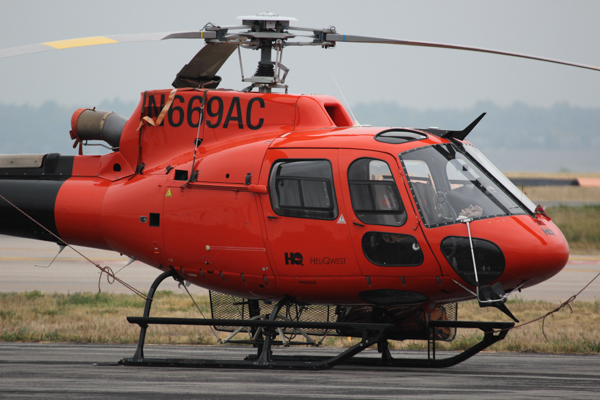 (N669AC) 2000 Eurocopter France AS-350 B3 (3329)/ HeliQwest. 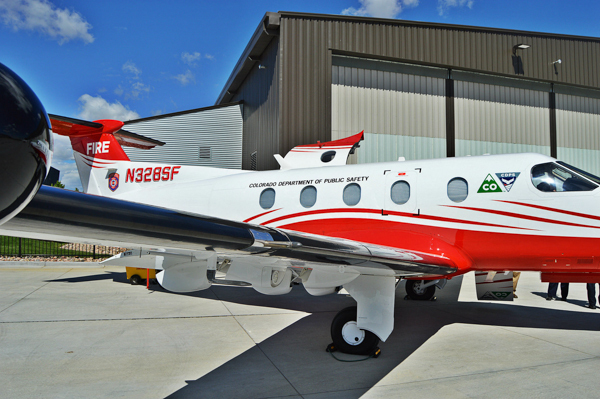 (MMA) Multi Mission Aircraft (N327SF) 2003 Pilatus PC-12 (511). 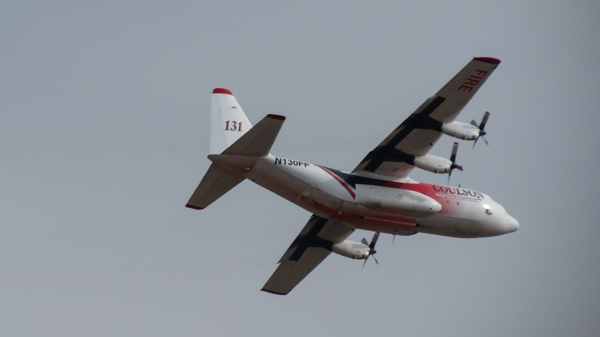 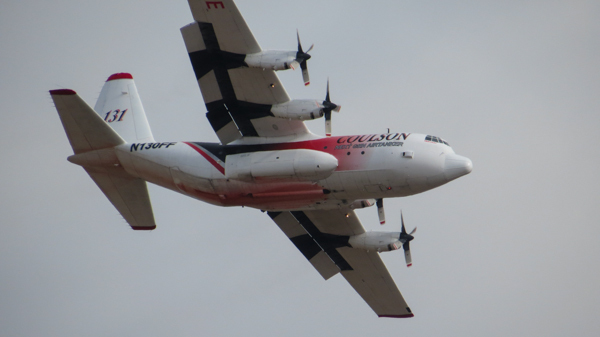 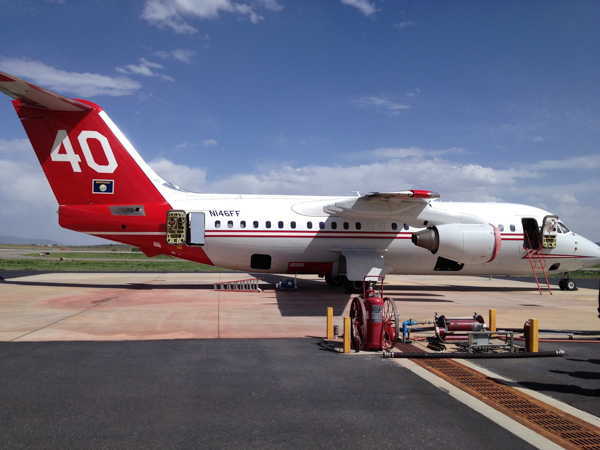 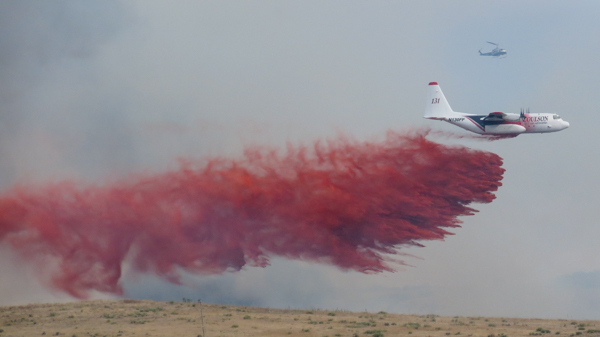 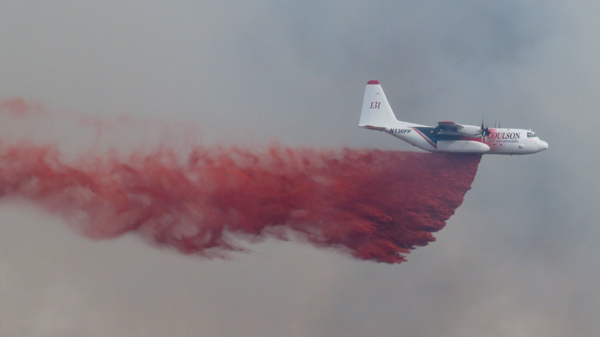 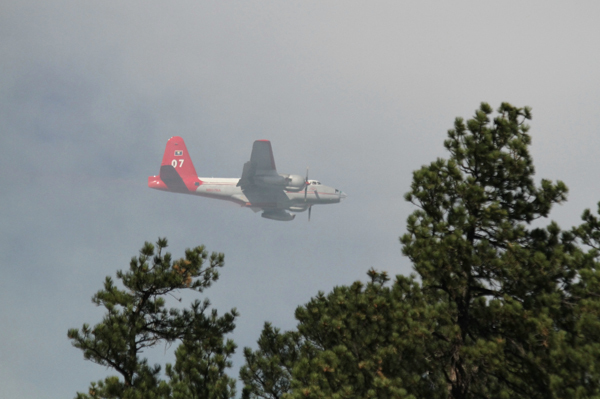 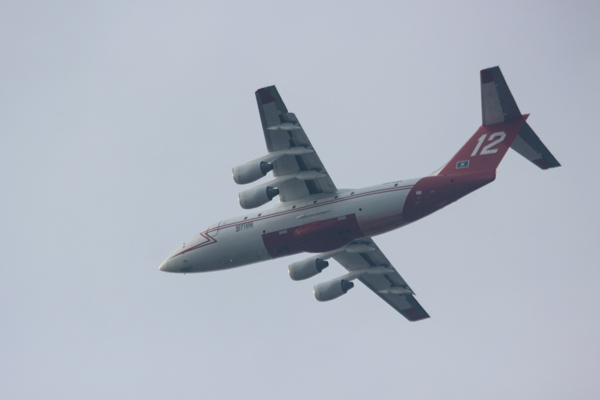 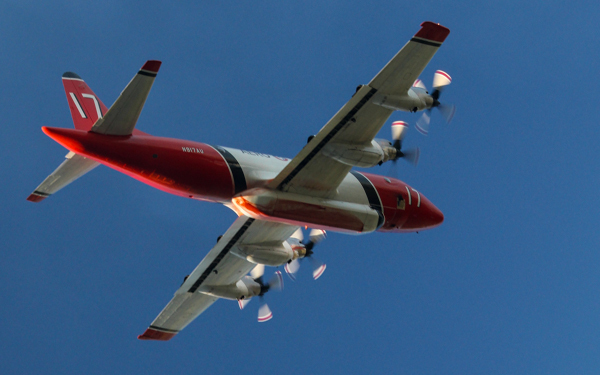 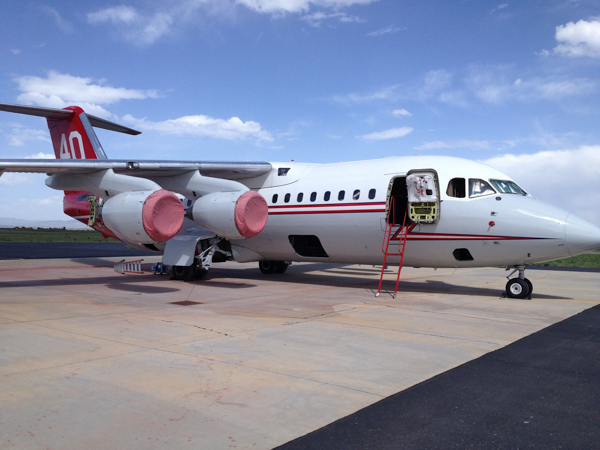 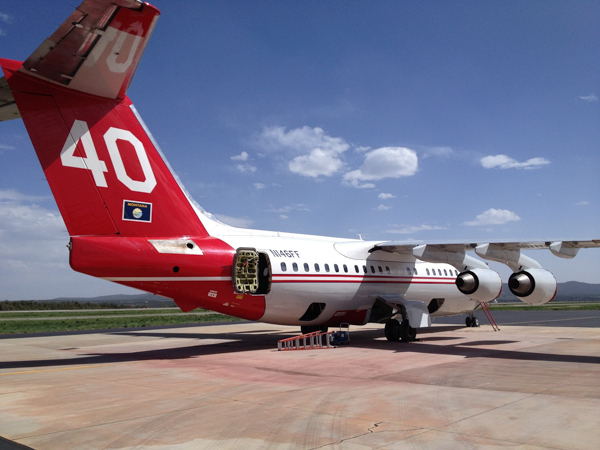 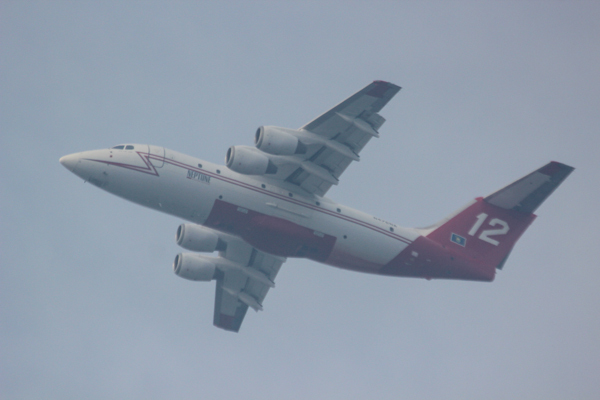 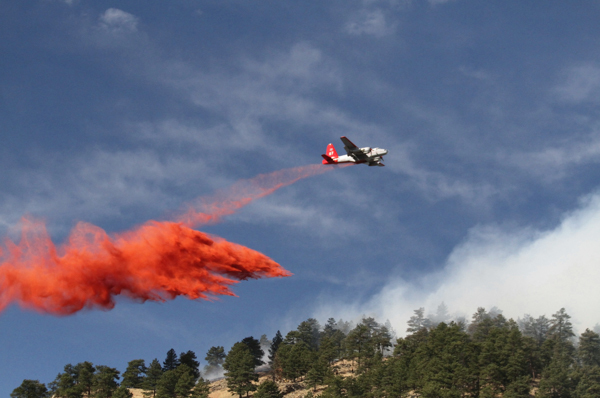 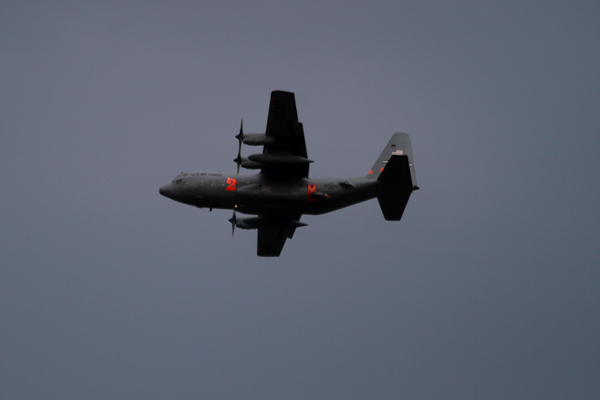 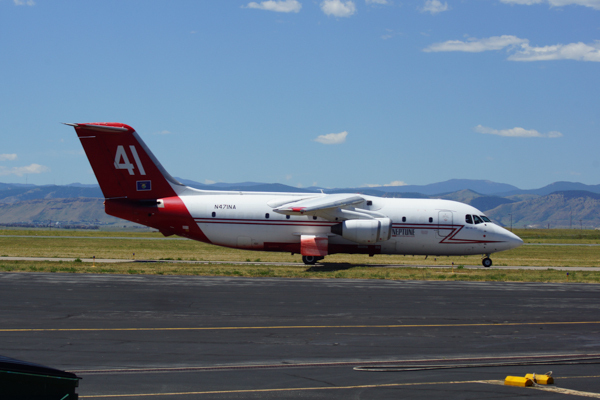 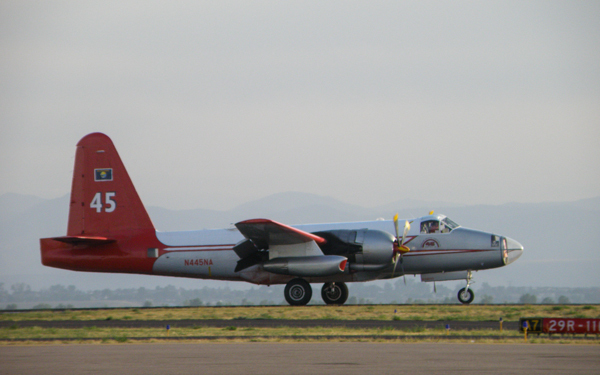 Colorado Division of Fire Prevention and Control (DFPC) operates 2 airplanes that are outfitted with state-of-the-art infrared (IR) and color sensors (EO) operated by sensor operators from the Division of Fire Prevention and Control Wildland Fire Management Staff. 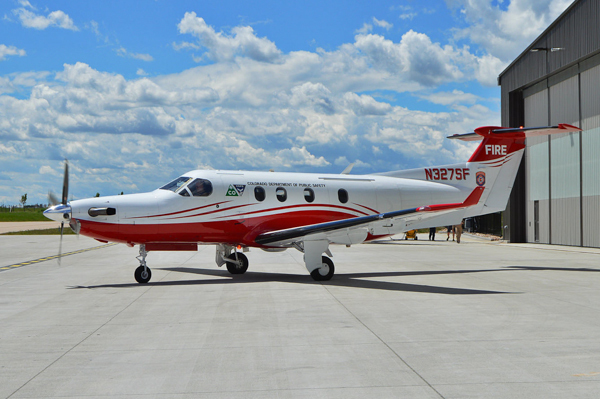 The PC-12 is a high performance turbo-prop aircraft that can cruise and work safely at altitudes above 20,000 feet. 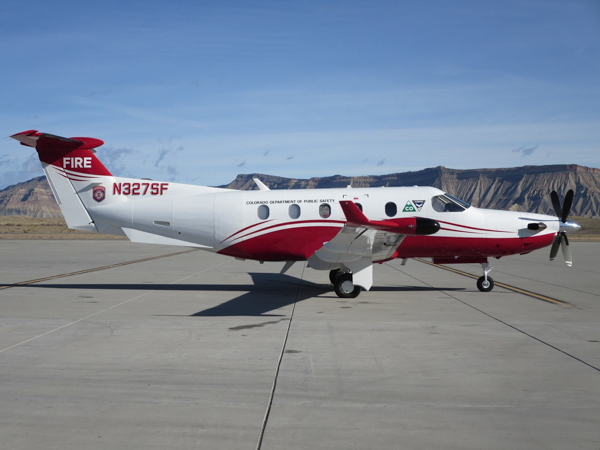 Based out of Centennial Airport, the PC-12 can takeoff and be over a wildland fire almost anywhere in Colorado in less than an hour.